Australia and New Zealand both used to think their main security risk was from Islamist terrorism before the latest attack. New Zealand’s Security Intelligence Service made no reference to far-right extremism in their most recent annual report, while a 2017 report from Australia’s Security Intelligence Organization states that although the country “experiences low levels of communal violence”, one person was actually charged with far-right terrorism in 2016. Europol, the European Union’s law enforcement agency recorded five right-wing terror plots in 2017 alone, all of which were in the UK. Also, British security minister, Ben Wallace, stated after the New Zealand attacks that it is “perfectly possible’ for a far-right attack to happen in the UK and raised concerns about the radicalization of individuals online. 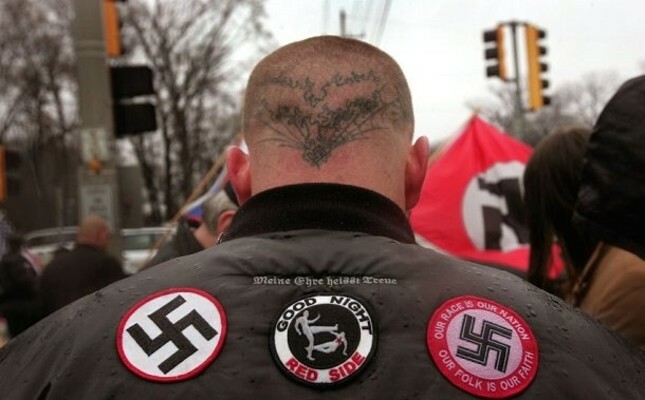 Moreover, the Global Terrorism Index, which is an annual report compiled from an open-source database at the University of Maryland, monitors incidents relating to the far-right in Western Europe and North America, showing a rapid growth of far-right extremism incidents from 2002 to 2016 and after.